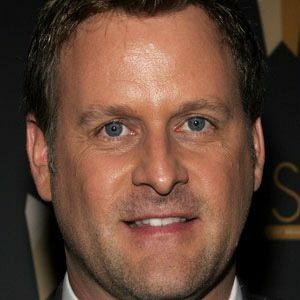 He gained fame in the '80's and '90s as Uncle Joey on the ABC sitcom Full House. 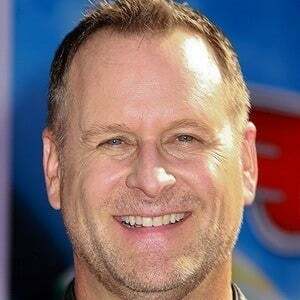 It was announced in 2015 that he would reprise his role in the 2016 Netflix follow-up series Fuller House. 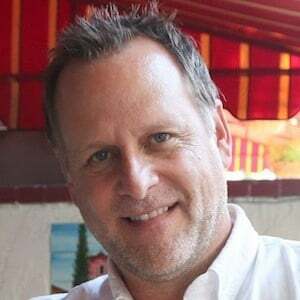 He has worked as a voice actor for Robot Chicken and Bob & Doug. He played varsity hockey alongside John Blum at Notre Dame High School in Harper Woods, Michigan. His career as a comedian began when he impersonated his high school principal, an act that did not go over well. In 2008, he toured with Ryan Hamilton from Last Comic Standing and Kivi Rogers as a member of the Clean Guys of Comedy. 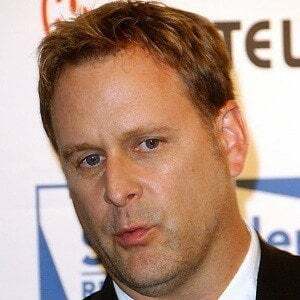 He married Jayne Modean in 1990, and the couple had a son named Luc Coulier later that year. In July 2014, he married Melissa Bring. 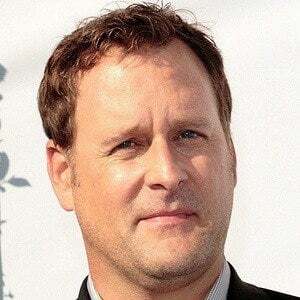 He played a major role in Full House alongside Mary-Kate and Ashley Olsen.